November 22nd: The first barrier between the current building and the expansion was removed by the construction crew. 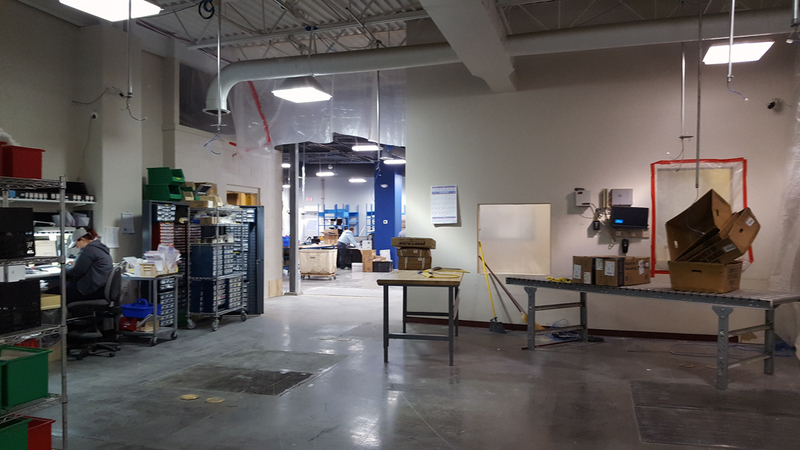 November 24th: The shipping department moved into their new area with other departments to follow soon. 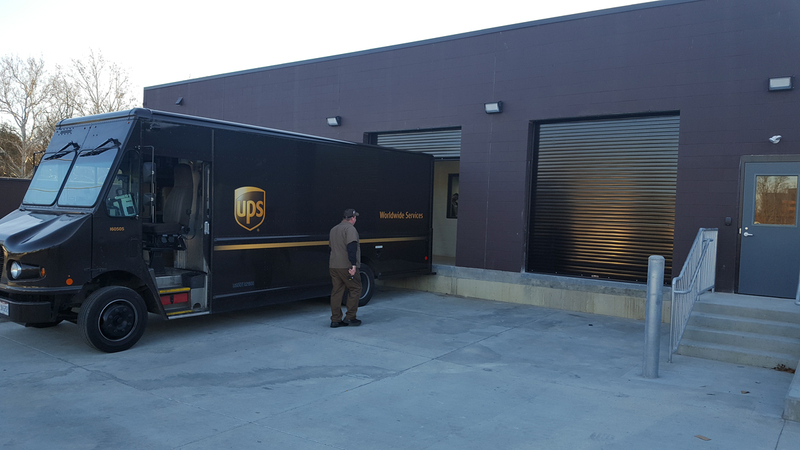 November 27th: Our first delivery arrived at our new loading dock. When we started dreaming up our 50,000 sq. ft space it felt like it would be an eternity. Now, we’re so close we can feel it (quite literally). 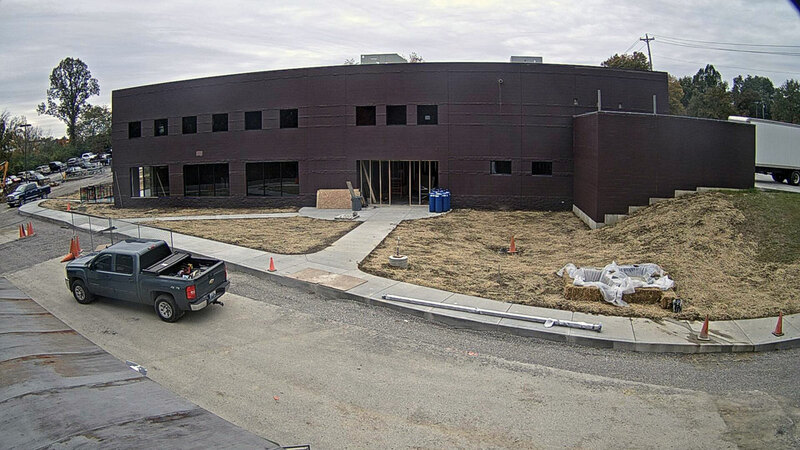 If you would like to track the progress of the new Jewel Craft, Inc. facility, check out our Real Time Construction Updates. 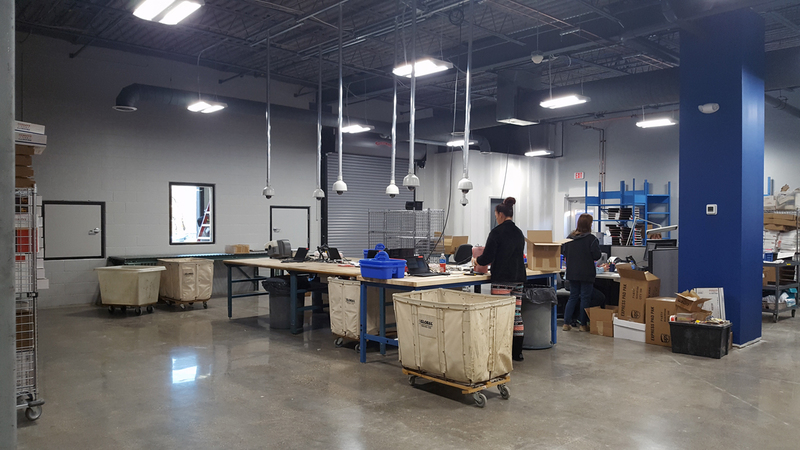 Our new space will open up new possibilities for us internally and for our customers around the country. We can’t wait!